Our 12th Seattle Angel Conference is on November 15th, 2017. We are excited to have Bonnie Foley-Wong coming as our keynote presenter. 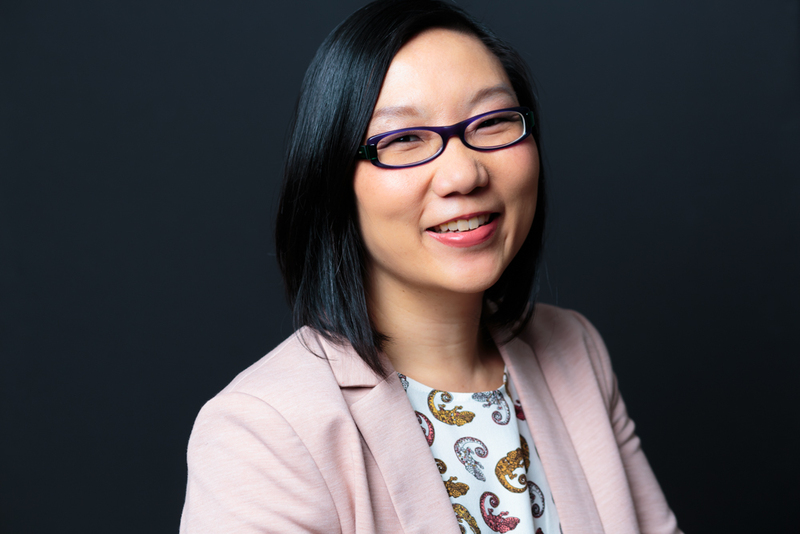 After years of financing multi-million dollar transactions, working for European investment banks, investor and entrepreneur, Bonnie Foley-Wong returned to Canada, launched an angel fund called Pique Fund, and began investing in startups. She's learned a lot in the past five years including the value of experiential due diligence, how most relationships shouldn't be rushed, and the difference it made for herself and others to just get started and practice angel investing. She'll share some of her stories including how she invested in a jewelry designer-turned-tech CEO, why 2016 was the year of "no new deals", and how to get an investment done in 3 weeks, in her frank talk about angel investing and how she's in it for the long haul. Bonnie is the founder of Pique Ventures and founding investor in Pique Fund. She is also the CFO of specialty financial services firm, Crown NorthCorp Inc., headquartered in Gig Harbor, WA, and author of Integrated Investing: Impact Investing with Head, Heart, Body, and Soul. 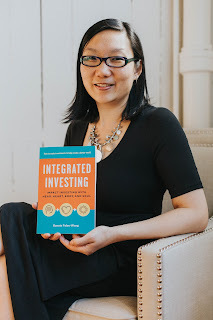 Bonnie helps a diverse community of leaders pursue integrated investing. With over 19 years experience of mobilizing capital for entrepreneurial businesses as a financier, investor, and entrepreneur, Bonnie has financed over $1 billion dollars of alternative investments in Europe and North America. Bonnie is a CPA (Ontario), CA, and CFA charterholder. She has a Bachelor of Mathematics and Master of Accounting from the University of Waterloo. Bonnie presently resides in Vancouver, Canada, with her husband and young daughter.